Casting Tuition rates are £30.00 1 hr 1 person or £45.00 1hr 2 people. All tackle is included and all our lessons are taught using the best tackle available from the following suppliers. Casting lessons are perfect if fly fishing is a sport you wish to try for the first time or are looking to stop those annoying tangles. 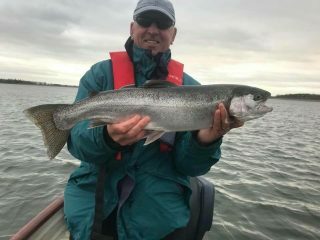 Casting lessons are also ideal for the experienced angler wanting some expert advice on gaining those extra yards, aiming to covert those extra yards into more fin perfect rainbows in the net. With more anglers booking fly fishing holidays abroad, our instructors have experience fishing in America, Alaska, Mexico & Slovenia and can offer expert advice on the correct tackle & casting techniques you may require for that holiday of a lifetime. 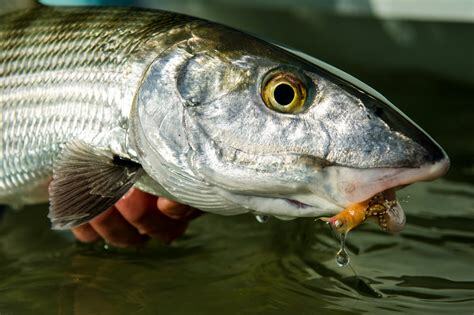 Which will hopefully prepare you for landing a Bonefish like the once pictured below caught in Mexico. 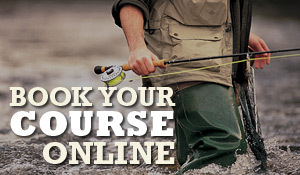 © Fly Fish Tuition is a brand name of Fishery Management (UK) Ltd.